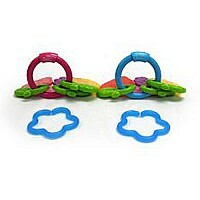 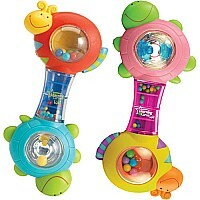 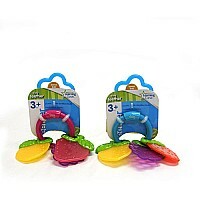 Teethers soothe baby with fruity-shaped charms offering multiple textures. 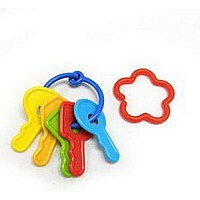 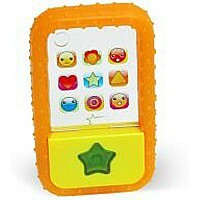 Lightweight and easy to grasp for little hands. 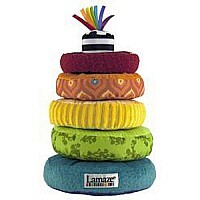 Measures approximately: 3.50 x 2.25 x 7.50 inches..